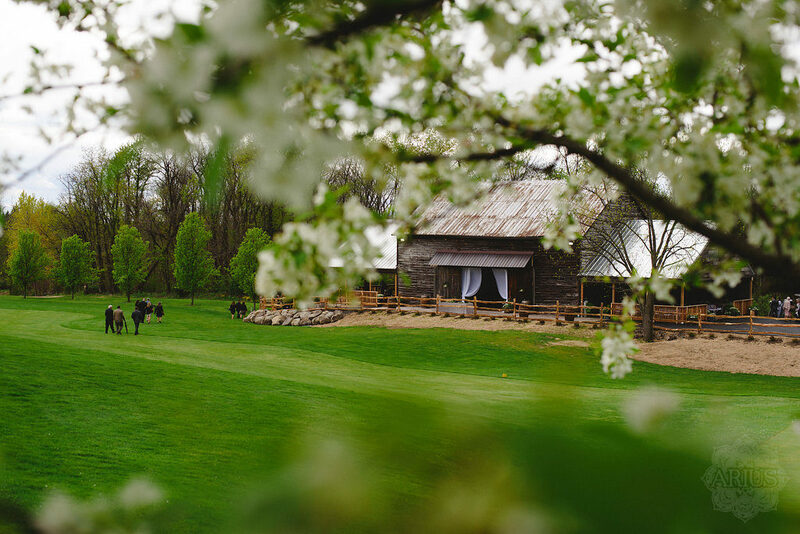 Our newest wedding venue is a real diamond in the rough—a rustic, refurbished barn situated on our east golf course and capable of hosting any event with up to 220 guests. Simple, yet remarkably beautiful, this versatile space transforms to accommodate any aesthetic you are aiming for, from quaint and quiet to large and luxurious. Unique among outdoor wedding venues, the barn is conveniently located near one of the most beautiful waterfalls we have on the entire golf course, and has provided a stunning backdrop for ceremonies of all kinds. 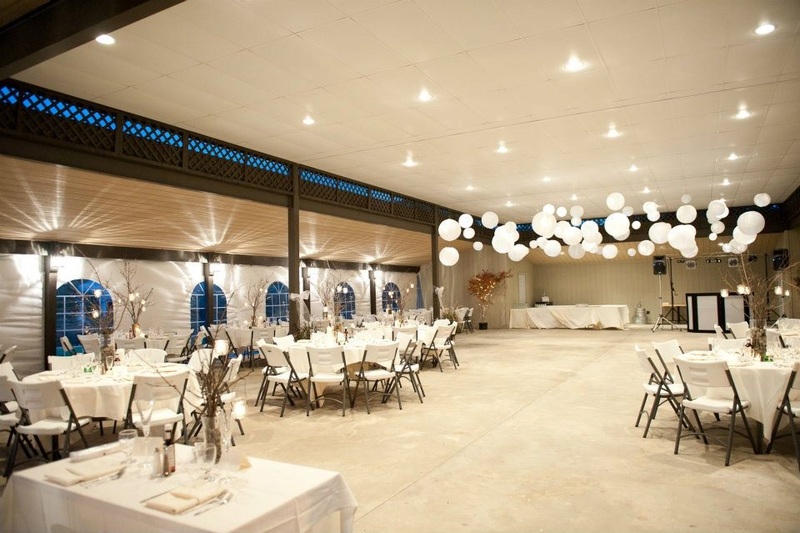 Our second wedding venue is an open-air pavilion located in close proximity to our restaurant. This venue has endless possibilities for personalizing your day. The pavilion can remain open-air or can be enclosed for a more intimate experience. A highlight of this venue is the wonderful views of the Catskill and Shawangunk mountain ranges at sunset. Few outdoor wedding venues or wedding reception venues are as beautiful.